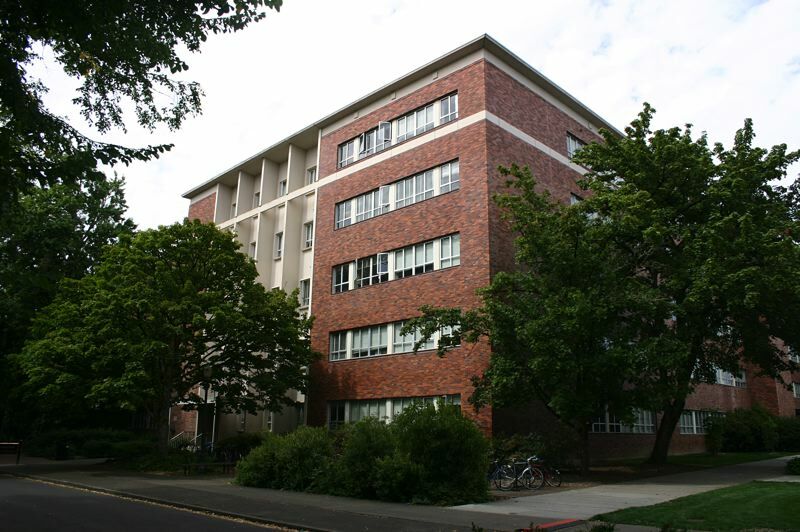 The Oregon State University Board of Trustees recently gave university administrators the nod to begin taking a closer look at how to make $1.667 billion worth of construction and renovation projects happen during the next 10 years. The forecasted amount is in line with the goals in OSU's 2019-23 Strategic Plan 4.0. In addition to new construction, the plan includes a pledge by university leaders to focus on upgrading older buildings owned by the university to address issues with seismic resilience, accessibility and overall safety of users. As part of the planning process, the university will create a potential plan for tackling projects at OSU's main campus in Corvallis and its Cascades campus in Bend, as well as a new wave-energy facility between Newport and Waldport on the Oregon coast. "They'll prioritize based upon the projects that serve the strategic plan over the next 10 years and how they might be funded in term of planning," Steve Clark, vice president of university relations and marketing, said. The scope of projects under consideration in Corvallis includes 13 renovation projects; construction of three new STEM buildings to support science, technology, education and math programs; an expansion of the existing arts and education complex; three infrastructure projects; and acquisition. One of those renovation projects would turn Cordley Hall into a biology hub for the campus. Estimated at $155 million, the renovation has been proposed to occur in three phases. The first phase, a comprehensive design, is already under way. The physical work to convert east and west sides of the building into shared laboratories and collaborative spaces is slated for 2021 and 2023, respectively. 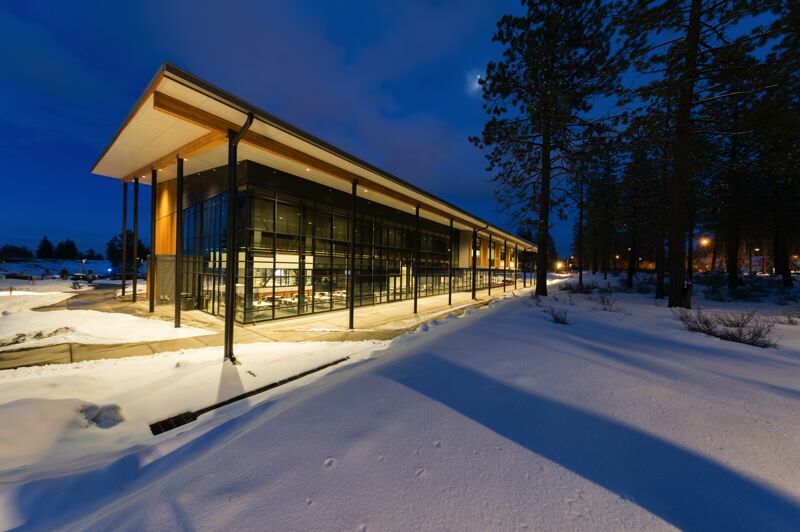 The three new STEM buildings, one of which will serve as the home of the Oregon Quality Food and Beverage Center, are estimated to cost a total of $218 million. The completion of those three structures will allow the university to renovate a building currently used for STEM-related classes for new uses. The federal government has made a $40 million grant available to build the wave energy test facility on the Oregon coast. The university still needs to determine when to request additional financial support from the state. In addition to approving a closer look at project priorities and timelines, the board of trustees approved a system that will allow the university to track its progress carrying out and meeting goals in the strategic plan. The board also authorized the university to issue $140 million in revenue bonds this year to take advantage of current high rates, as well as $178 million revenue bonds in fiscal year 2025-26 to pay for future construction projects.